Tapeworms release their grip and are digested. 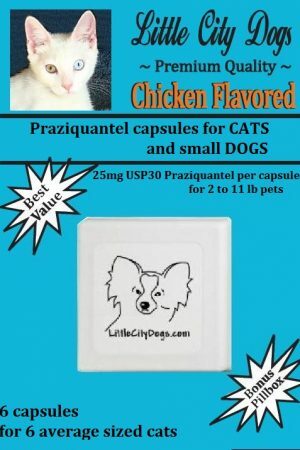 Use this product with our FLEA products as FLEAS are the surprising source of tapeworms. 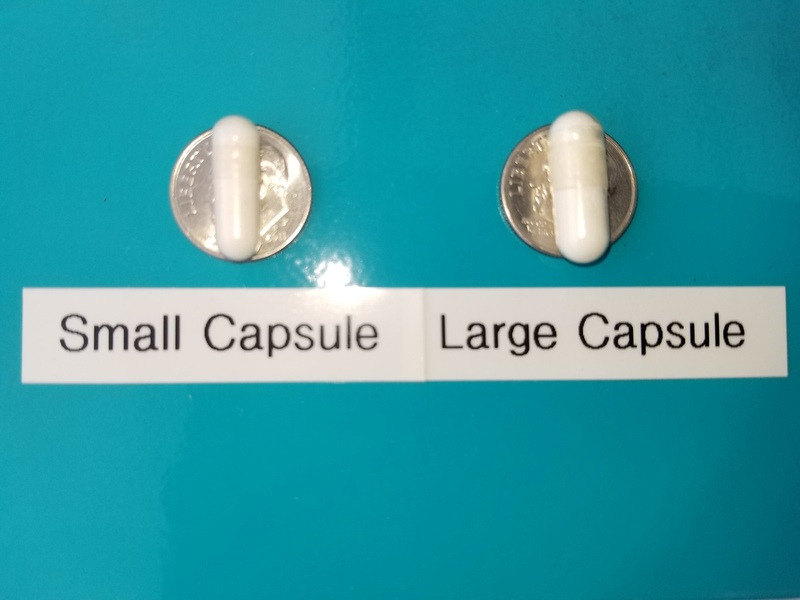 Thru 2018 Buy 1 get 1 FREE ! 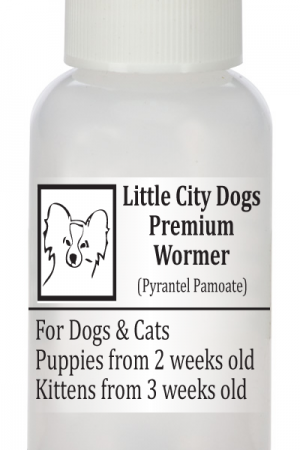 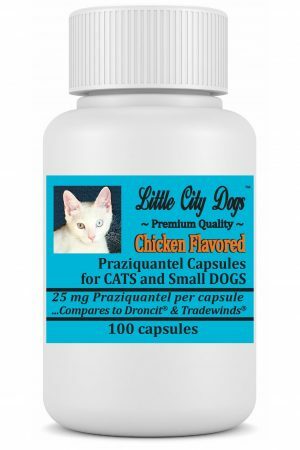 One dose does the job, but feel free to dose a second time if your pet has a heavy worm load. 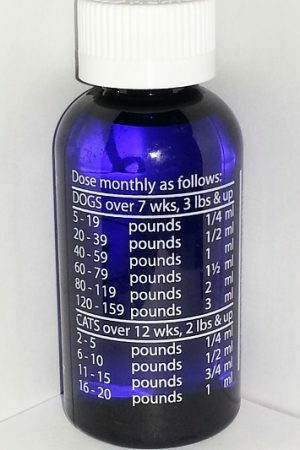 Dose again as necessary, but keep in mind that if your pet is still exposed to the source of their infestation, they will become infested again. 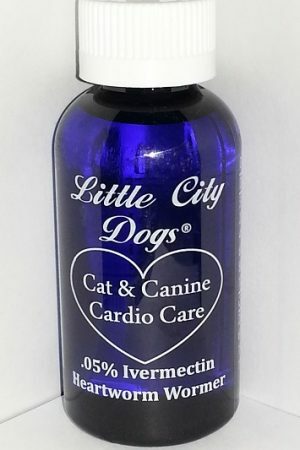 The initial source of their infestation is often fleas. 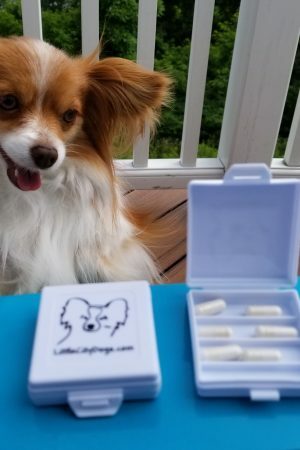 Fleas eat tapeworm eggs… pets that eat fleas get tapeworms. 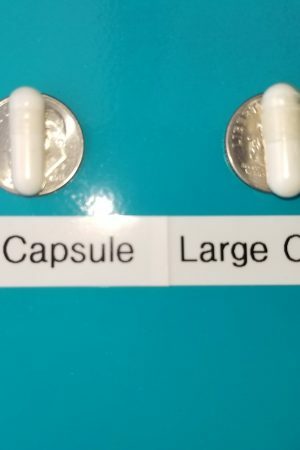 YOU COULD PAY MORE, BUT YOU WILL NEVER GET BETTER! 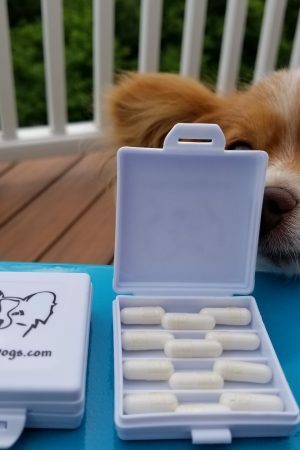 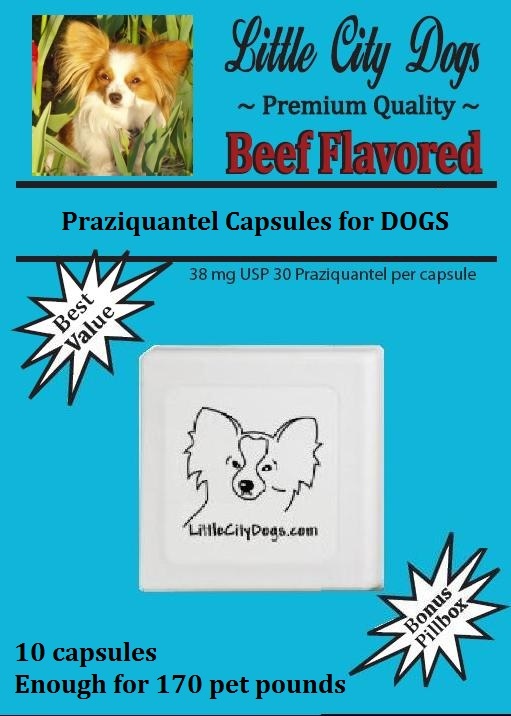 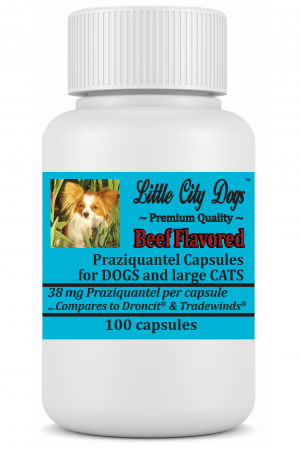 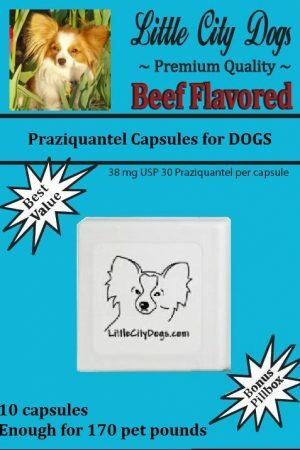 Our capsules are Kosher and Halal inspected – certified BSE-free – natural bovine gelatin capsules filled with FRESH PRAZIQUANTEL the gold standard treatment for tapeworm infestation.